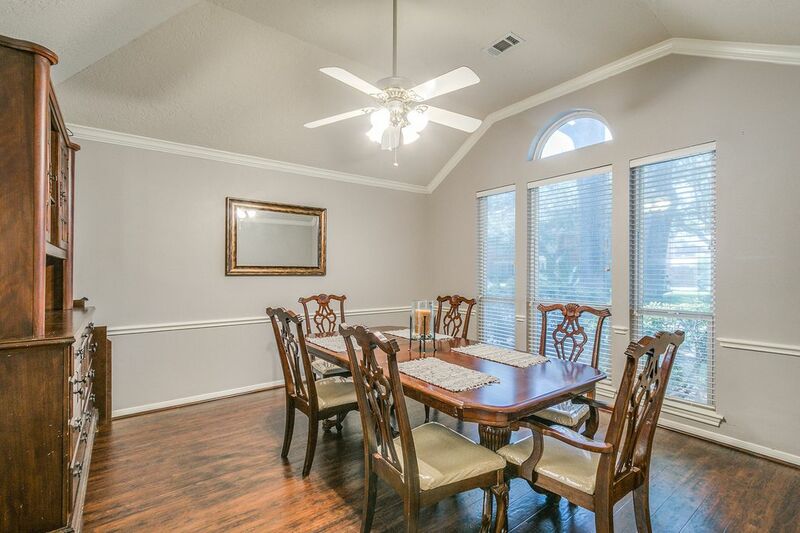 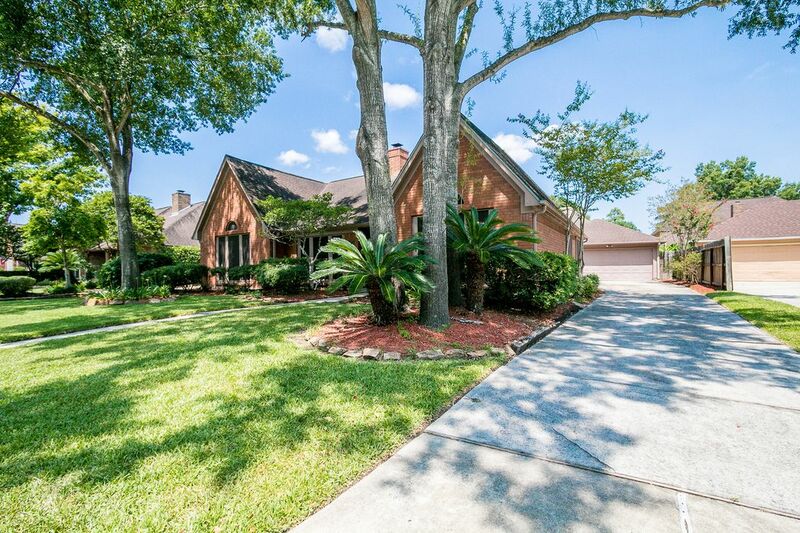 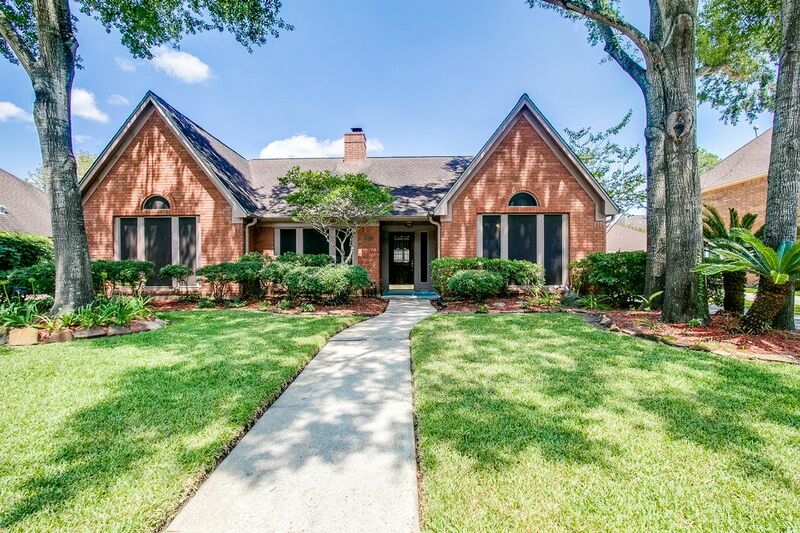 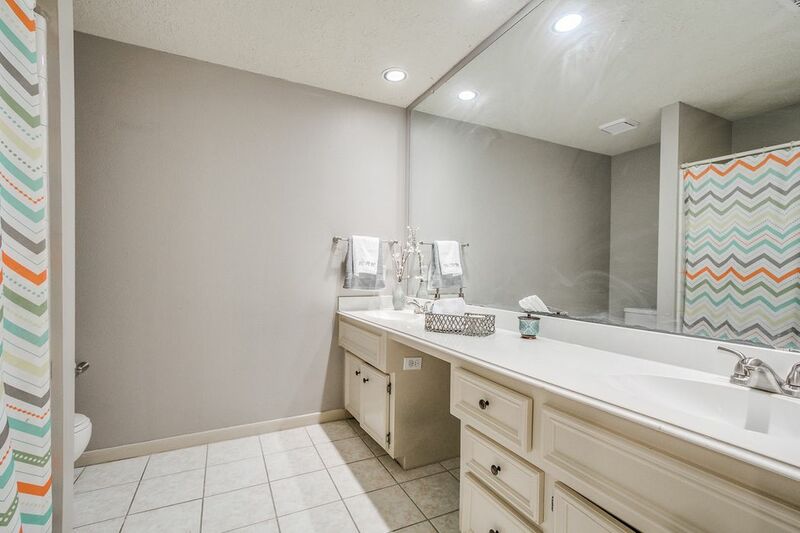 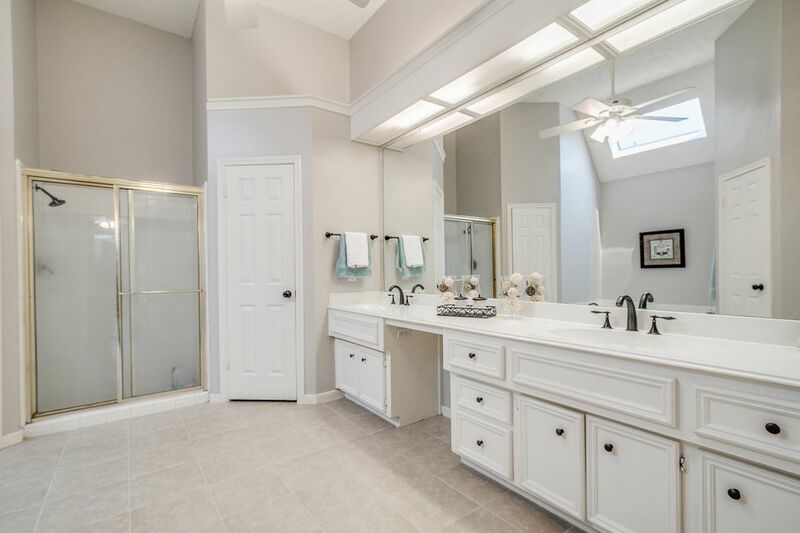 5923 Summer Oaks Drive, Humble, TX 77346 | Martha Turner Sotheby's International Realty, Inc.
$226,900 4 Bedrooms2 Full Baths2,753 sq. 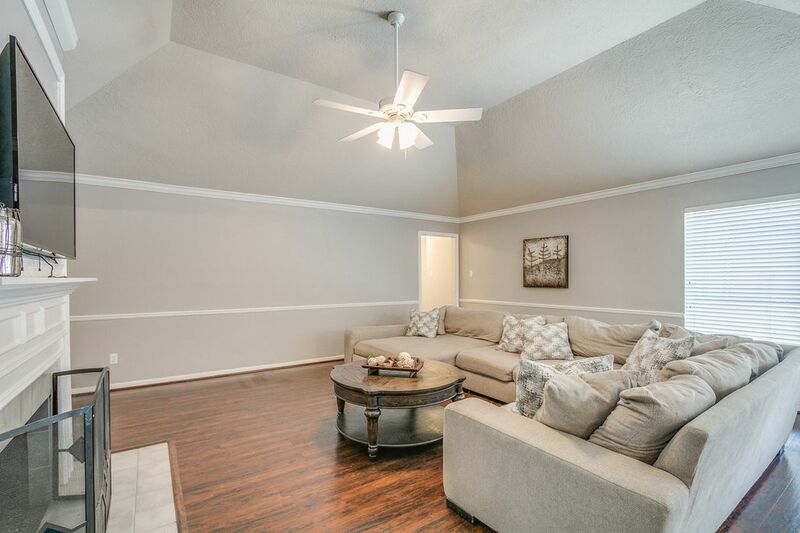 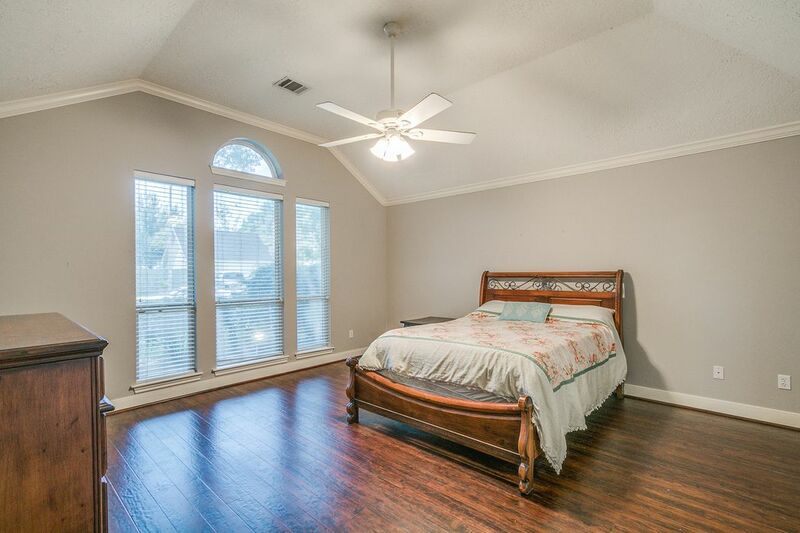 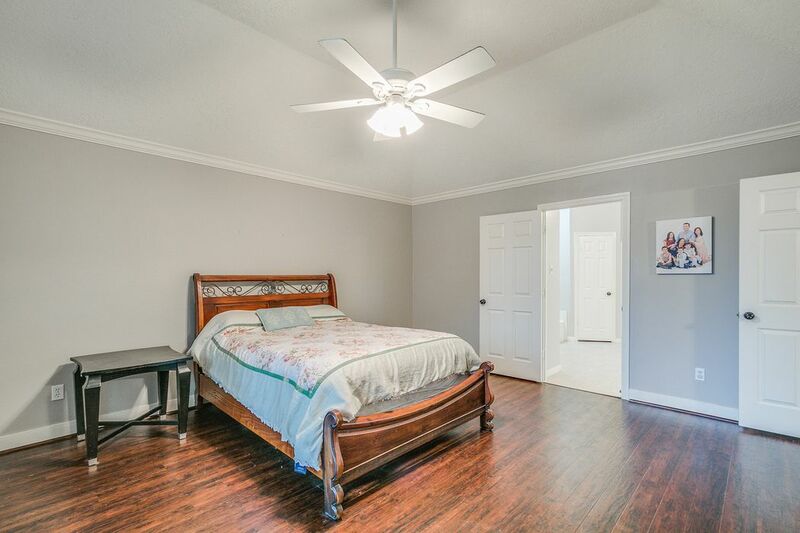 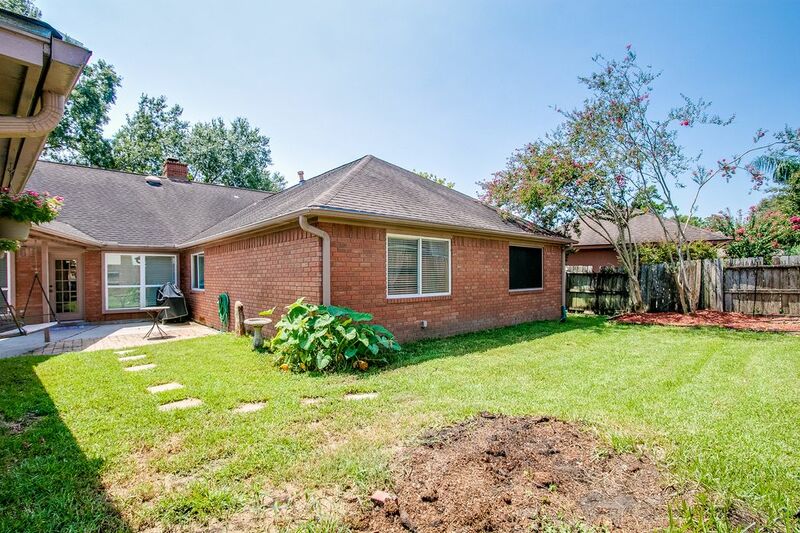 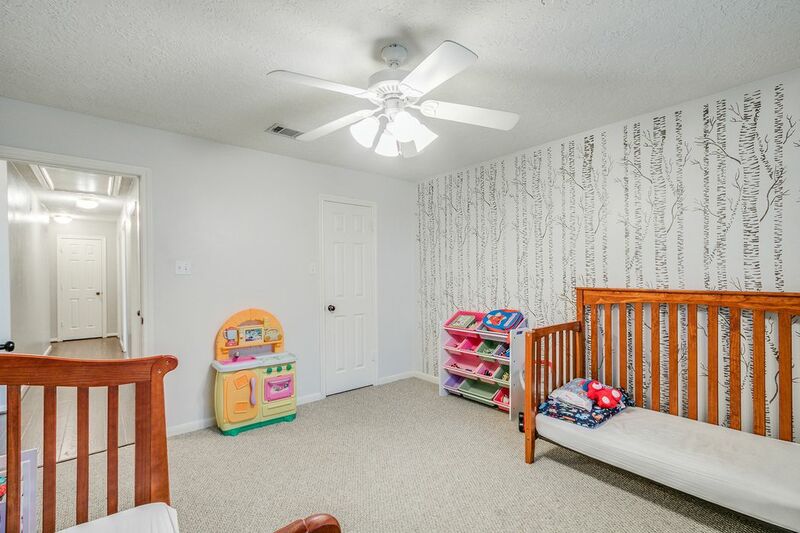 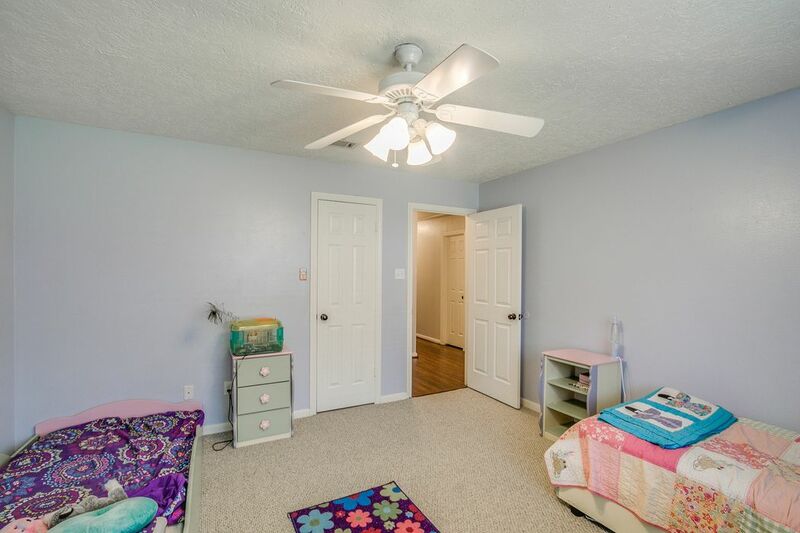 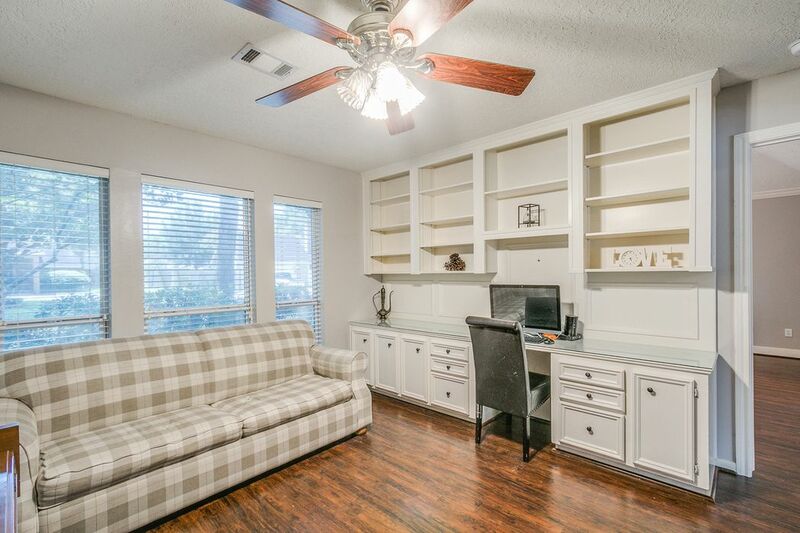 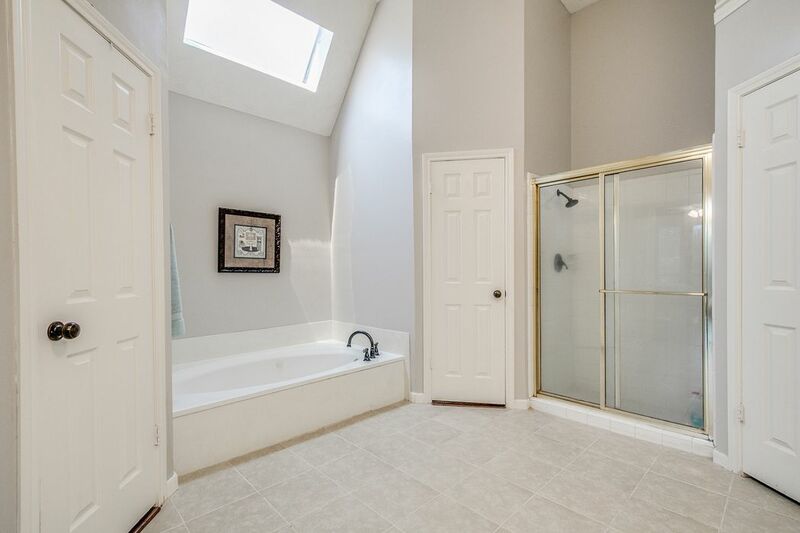 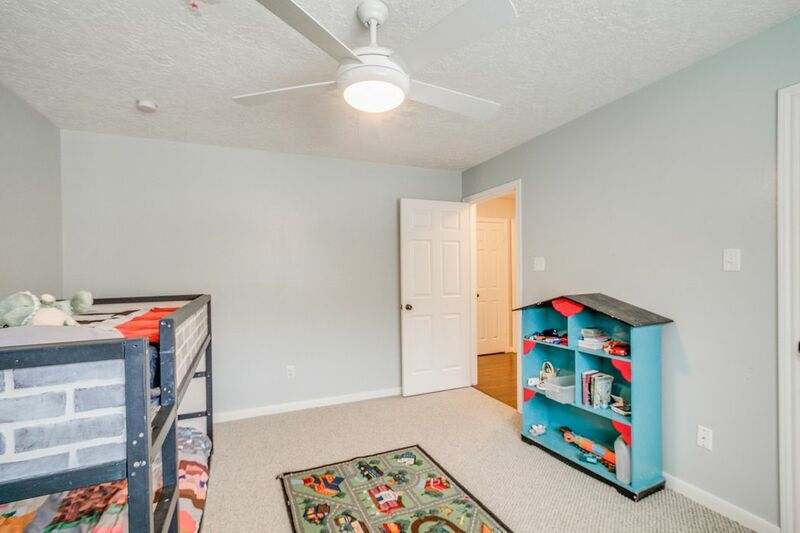 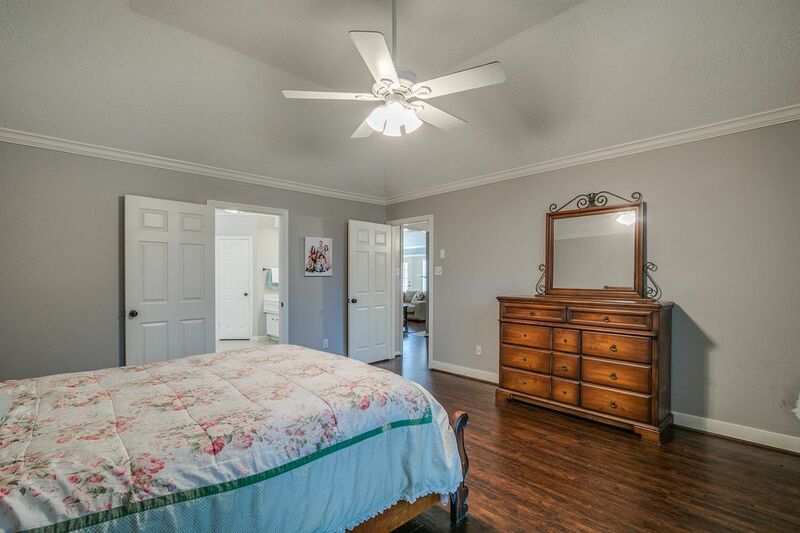 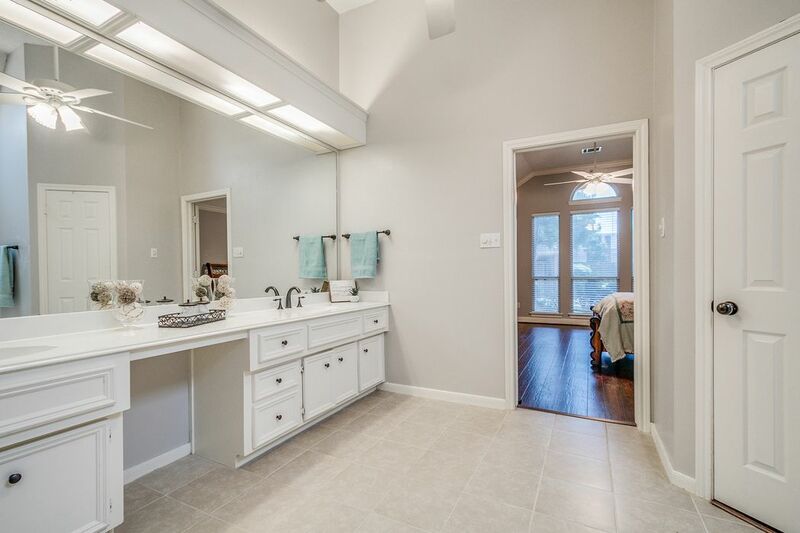 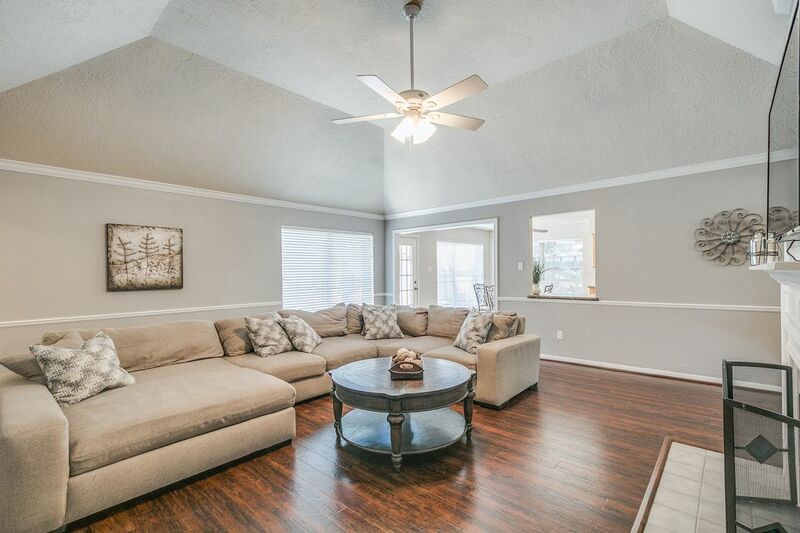 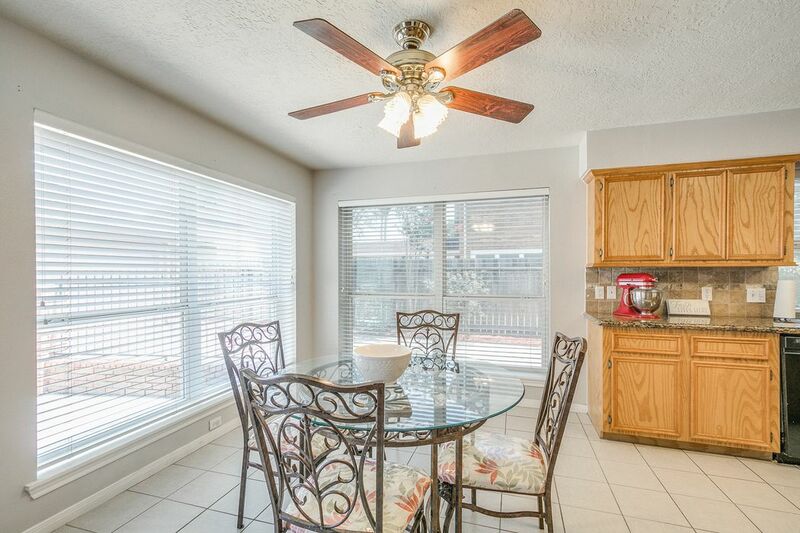 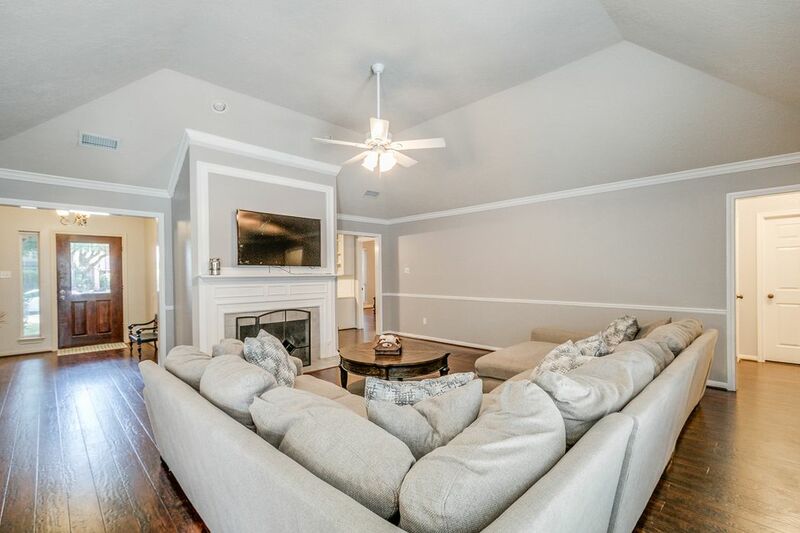 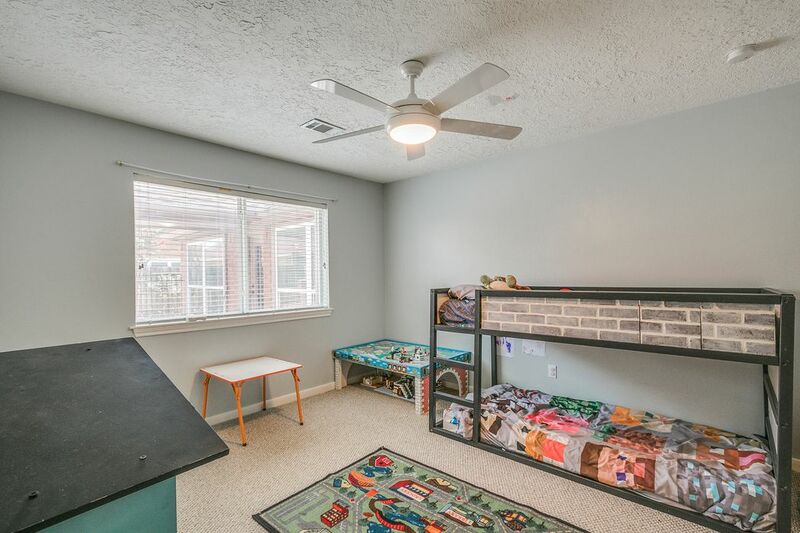 ft.
No flooding during Hurricane Harvey.Welcome home to this beautiful 1-story, 4 bedroom home conveniently located just steps located from the Elementary school. 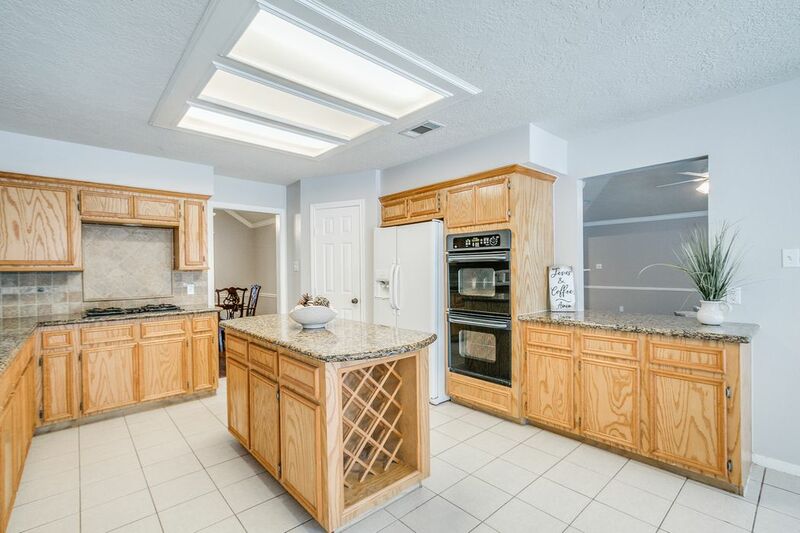 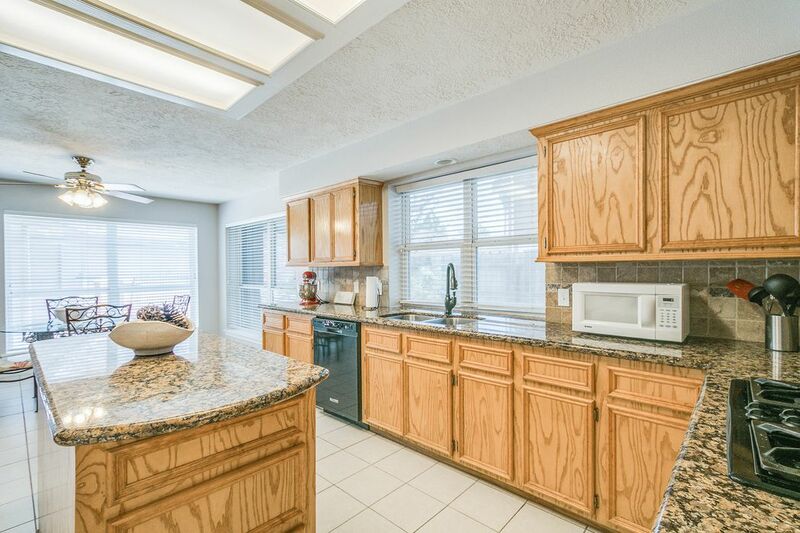 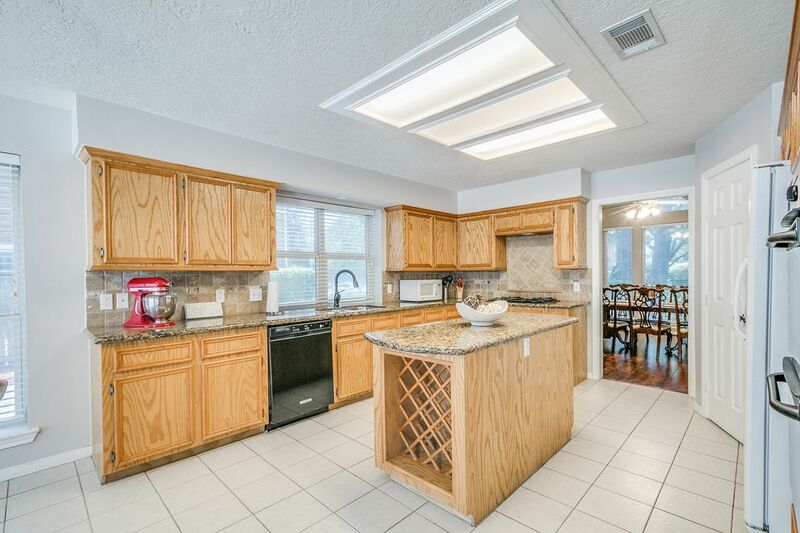 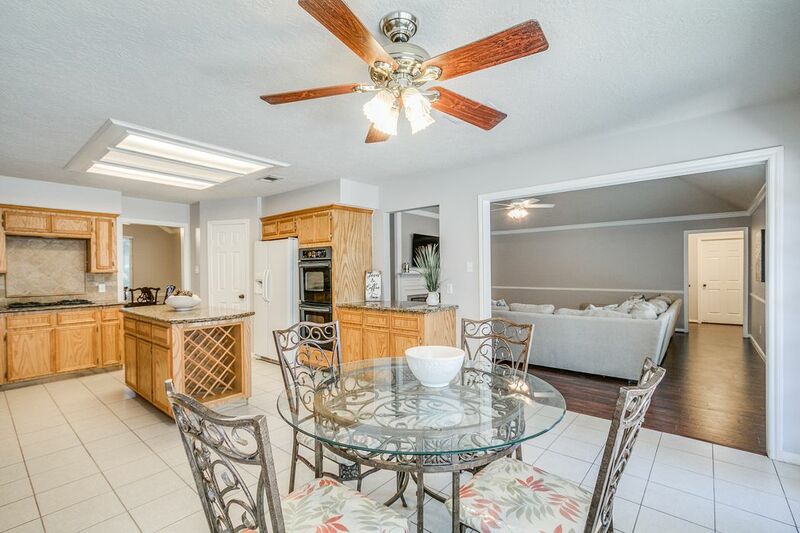 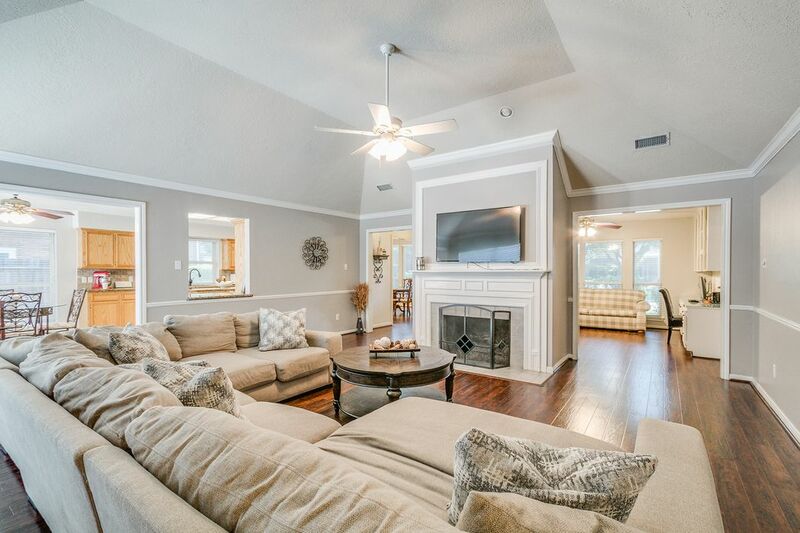 Featuring excellent curb appeal, soaring high ceilings, spacious open floor plan, formal dining room, study/office, oversized island kitchen with granite, fresh paint, recently updated retreat like master bath and detached garage. 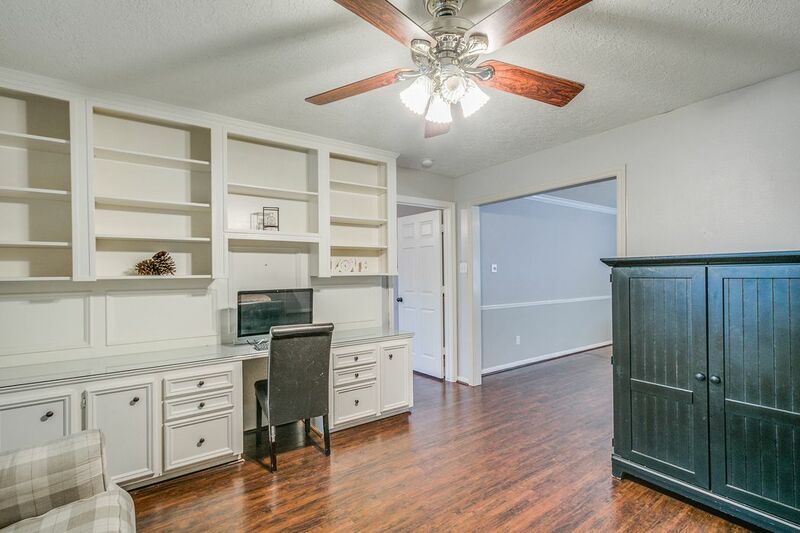 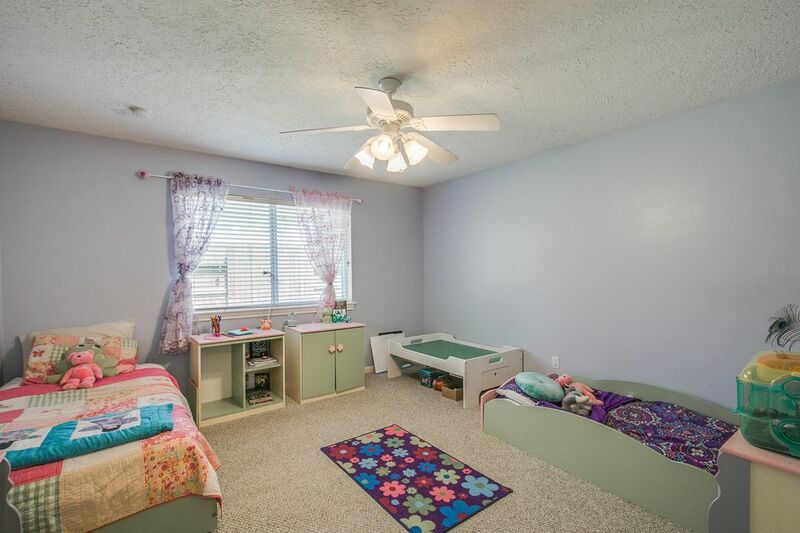 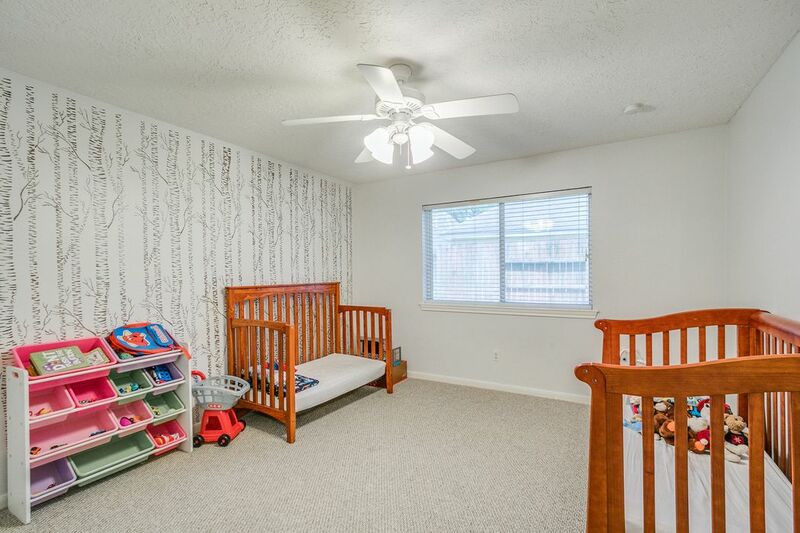 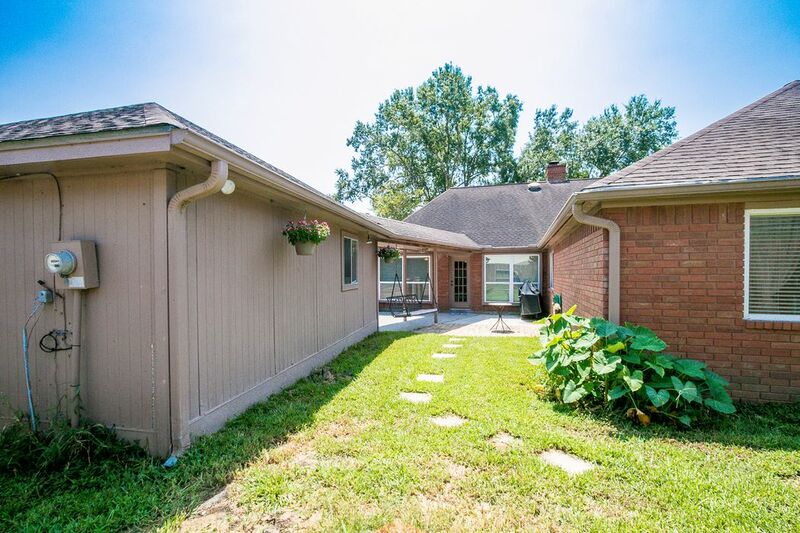 Don't miss out on this adorable home and all the rest it has to offer. 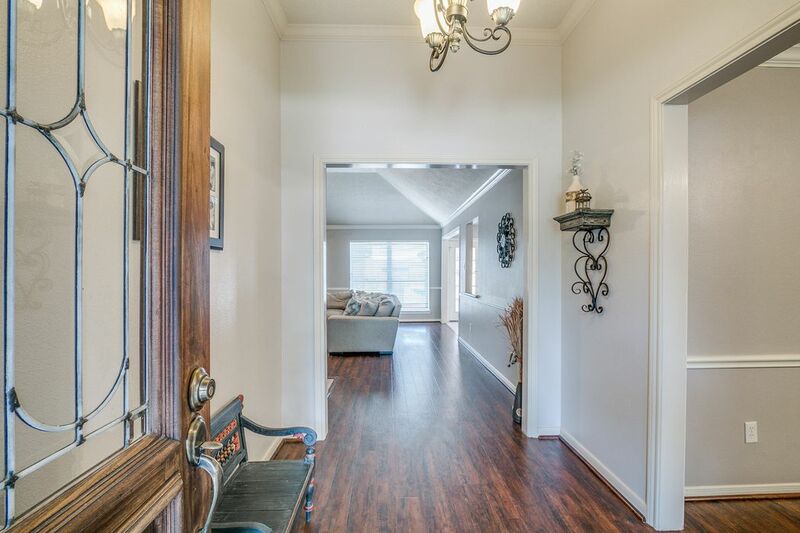 Schedule your showing today.